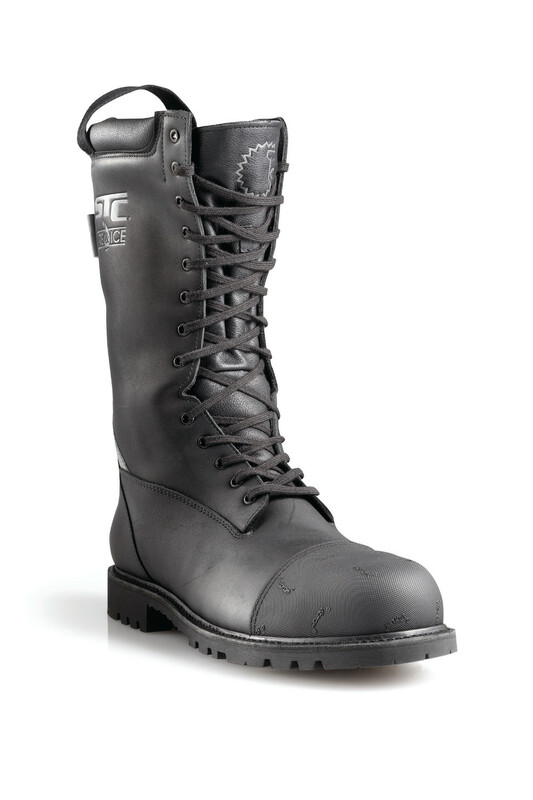 The Lion Commander 12 inch leather boot is a great way to keep feet comfortable during structural fire fighting, since it meets NFPA certifications. Durable Construction: Constructed with top grain, waterproof, flame-resistant and cut-resistant leather. Steel Toe: Exceeds CSA Z195 Grade 1 rating. Waterproof Protection: Treated to repel water when it counts. Compliant: Meets NFPA Certification for Structural Firefighting. Full-Featured Puncture Protection: Made with the Pierce-Protect Arch Protection System™ and Lenzi® Puncture-resistant Midsole to prevent punctures. Lock-Fit Ankle Support System™: Keeps the boot where it should be, and the side zip opening enhances mobility when climbing and running. StedAIR® Barrier: Breathable membrane for all-day comfort. Vibram® Fire & Ice™ Sole™: Offers comfort, durability and superior traction in extreme temperatures.